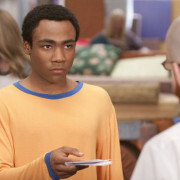 Derek B. Gayle reviews the April 19 episode of NBC’s Community. 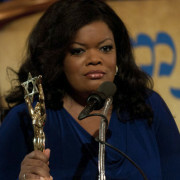 Derek B. Gayle reviews the April 12 review of NBC’s Community. Derek B. Gayle reviews the conclusion to the epic Greendale Pillow and Blanket Fort War two-parter. Derek B. Gayle reviews March 29 episode of NBC’s Community. 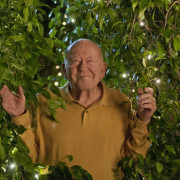 Derek B. Gayle reviews March 22 episode of NBC’s Community. “Chuck vs. the Hack Off” Images! 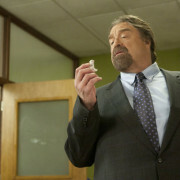 NBC has released images from the December 9, 2011 episode of Chuck, which is titled Chuck vs. the Hack Off.